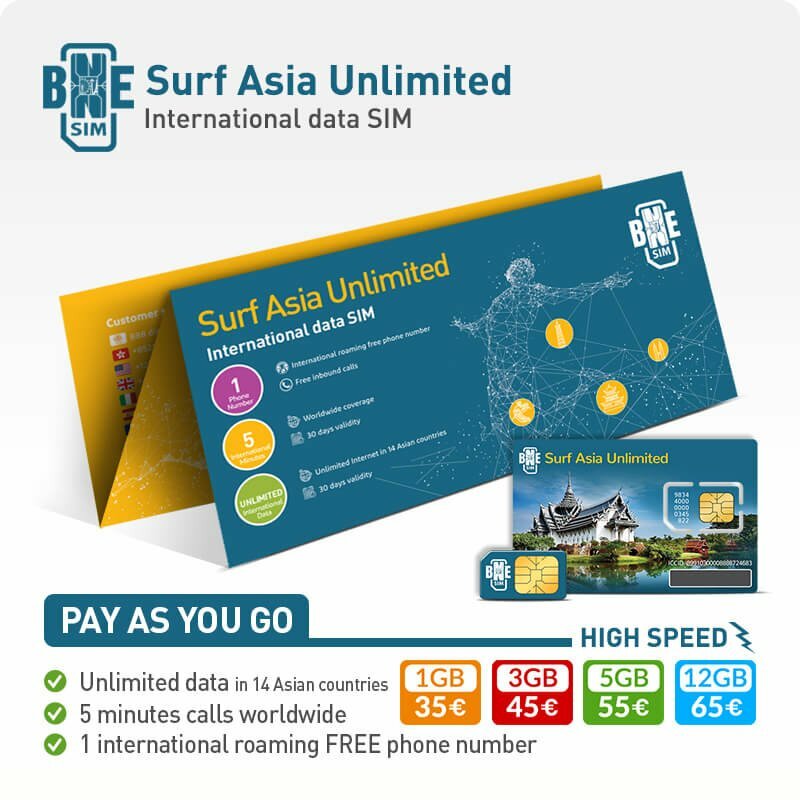 If you are planning your trip of a lifetime around Asia, you can’t leave without “BNESIM Surf Asia Unlimited”, the ultimate International SIM card that provides coverage in 14 countries in Asia starting from 35€ for 30 days. Choose between 1GB, 3GB, 5GB and 12GB high-speed Internet and, once your full speed allowance is over, you can still enjoy unlimited Internet at reduced speed while you experience the mesmerizing mix of religions, cuisines, and cultures. Cambodia, China, Hong Kong, India, Indonesia, Japan, Macao, Malaysia, Philippines, Singapore, South Korea, Sri Lanka, Taiwan, Thailand. 1GB, 3GB, 5GB and 12GB high-speed Internet, then unlimited reduced speed. Get many phone numbers from the World in just a few minutes. The first number is free and included in your BNESIM. Choose from 40+ Countries to receive free calls always. Download BNESIM app for secure, borderless, and affordable communications. Receive free inbound calls and call any Country in the World, roaming free. Travel far, widely and call the world. Call rates are “pay per minute” and based on the destination only, regardless your location. Feel at home all over the World. With BNESIM there are no additional costs around the corner. Our rates? 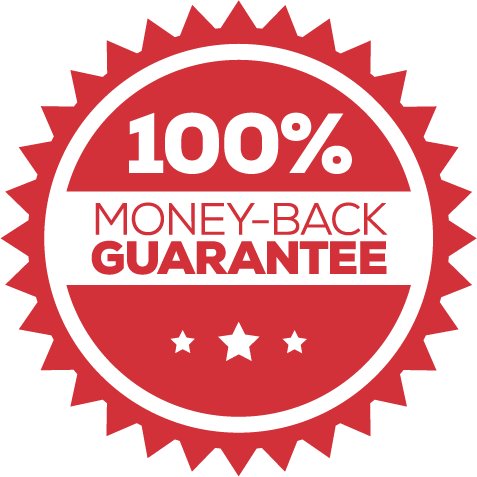 You will save up to 95%, and you will love it. Open your phone book and call or text your BNESIM friends for free wherever they are. Your mobile may get old; our allowance doesn’t! BNESIM allowance doesn’t expire, just top-up you credit every six months to keep it active. Surf internet borderless with no worries on costs and coverage. We cover 170 countries with cost-effective national plans and flat data rates valid in 88 Worldwide Internet Home Countries (IHC).